My pick, Emperor of Thorns by Mark Lawrence finished in ninth place and Brian McClellan didn't win for Debut Goodreads author. You can look at the complete list of the winners here. What do you think? 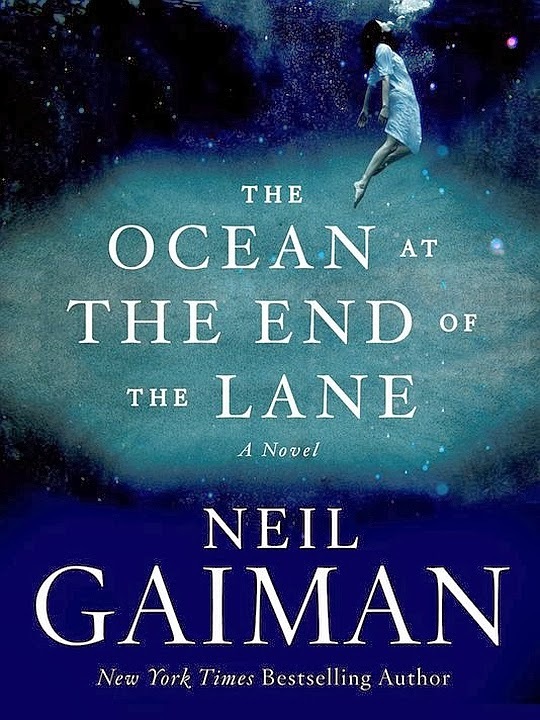 Did you read Gaiman's book? Did you vote for the awards? I voted the same books as you. But as another blogger mentioned today, the Goodreads Awards are unfortunately not awards for the best book anymore but about who is the most known and popular author irregardless of the quality of his book. Also, there's that problem with polls, from the list of a dozen books the voter might have read just a couple so the vote will go to either of those. And if no book of those has been read, then the vote will go to the author he/she knows or thinks he/she might like. All I say is meh... During the previous years I might have discovered a couple of books from the GR awards but this year the choices were rather disappointing I think. His book got 3 times more votes than Memory of Light which placed second? 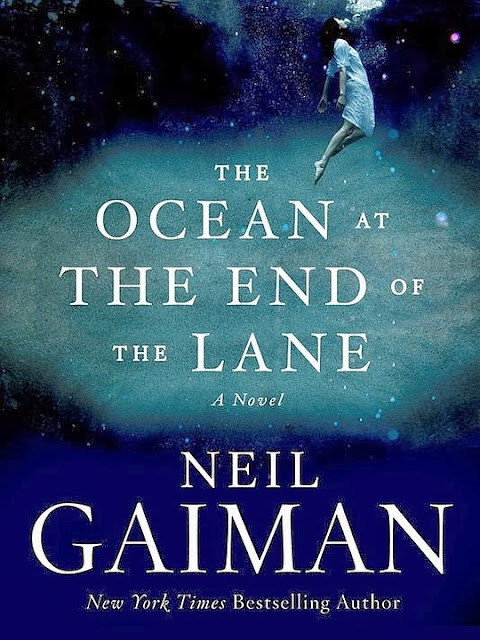 Gaiman didn't just win, he crushed all opposition.